Those who live and/or work in California are responsible for paying state taxes. If you underpay taxes during the year, you may owe money when you file your state tax return. If you can’t afford to pay your taxes, you can arrange a payment plan or make an offer in compromise to settle the debt. 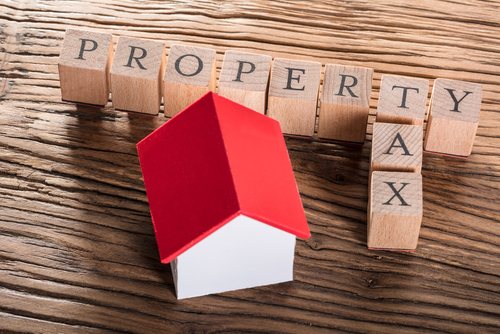 The state can place a lien on your property if you do not make arrangements to repay past-due taxes. 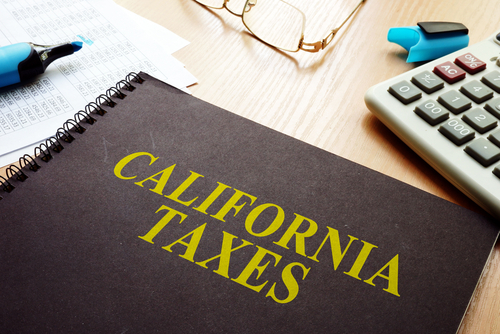 State taxes in California are administered by the California Franchise Tax Board (FTB). When you file your annual tax return, you may owe state taxes if you live and/or work in California. You could also receive a refund. If you cannot afford to pay the California taxes you owe, the FTB will make attempts to collect the debt. You may also be able to set up a payment plan. You sent a payment but didn’t include the necessary information for it to be processed. This includes your name, Social Security number, a check or money order made payable to the FTB, and a note indicating the tax year to which the funds apply. You sent a payment to the wrong state agency. Payments must be sent to the Franchise Tax Board. Make sure that your check was cashed; if not, you must remit a new payment. If you need assistance about a payment that was sent but not received, call 800.852.5711. If you included a copy of an e-filed return with a mailed payment, it may be processed as an amended return. This carries additional processing time. Sometimes, tax is reassessed by the FTB after you file and pay your return. It may result in an additional balance. Usually, this happens because you filed an amended tax return that increased your tax liability or your tax return was audited, which increased your liability. If you paid your balance or estimated tax payment late, you may receive a bill for the past-due balance before your payment is processed. If your wages or bank account was garnished to satisfy a past-due balance but the amount taken was less than the amount you owe, you will receive a bill. If you owe less than $25,000 in California state taxes, you can pay the amount back over up to 60 months by applying for a payment plan. You must also have filed all outstanding income tax returns to be eligible. You are not eligible if you are already enrolled in an installment plan for past-due California taxes or if you have an outstanding order to withhold. A payment plan requires a $34 set-up fee, and you can apply online. Taxpayers who do not have the income or assets to pay their California tax balance may be able to arrange an offer in compromise. This means the FTB agrees to settle your past-due account for less than the full amount you owe. To have your offer accepted, you must be able to pay an amount that is the maximum the state could expect to collect from you within a reasonable time period. Whether or not you are able to pay the past-due amount. The value of the assets you own, including equity. Current and projected future expenses. Current and projected future income. The likelihood that your future financial circumstances will change. File all outstanding tax returns. Complete the application for offer in compromise, including all required documentation. Authorize the completion of a credit and background check by the FTB. If your offer in compromise is accepted, a collateral agreement for up to five years may be required. This means that if your earnings increase in the future, you will have to remit an agreed-upon percentage to pay the balance of your state taxes beyond the offer in compromise amount. Low-income or fixed-income individuals are rarely required to sign a collateral agreement. Collection efforts are not necessarily suspended when you enter into an offer in compromise agreement. Interest on the balance will continue to accrue. However, any outstanding state tax liens will be released. Once you apply, you’ll receive a decision within about 120 days. Payments made in the interim will be counted toward your total outstanding balance separate from the offer in compromise. The offer itself must be paid in a lump sum upon approval. If your offer is rejected, the FTB will work with you to establish an installment payment plan. 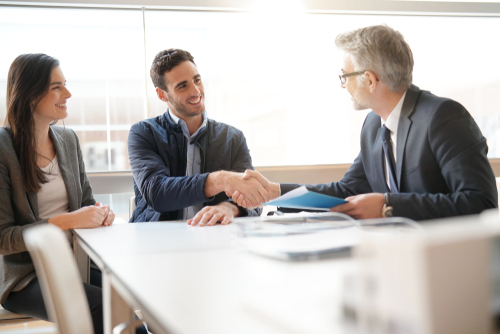 If you have also made an offer in compromise for an outstanding balance on federal taxes, it will be evaluated separately from your state offer in compromise. If efforts to collect your past-due California state tax are not successful, the state can place a tax lien on your personal property. This could include a lien on your bank account, wages, home, or vehicle. 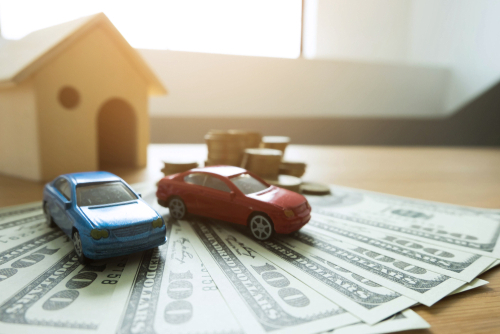 When you have a tax lien, you will be unable to sell the property in question and will have damaged credit that will make it difficult to qualify for a loan or line of credit. When you do not pay your California tax bill, you will receive a notice of collection action 30 days before the lien is recorded. If you do not make arrangements for a payment plan or for settling your debt, the lien will take effect. This is done both in the county where you live and through the California Secretary of State. Having a lien not only has a disastrous impact on your credit but also allows the FTB to seize your property, garnish up to 25% of disposable income directly from your wages, or even clear out your bank accounts to pay off your tax debt. If you feel a lien has been filed in error, you have the right to file a dispute. Seek help as soon as you receive a bill for tax debt you can’t pay. 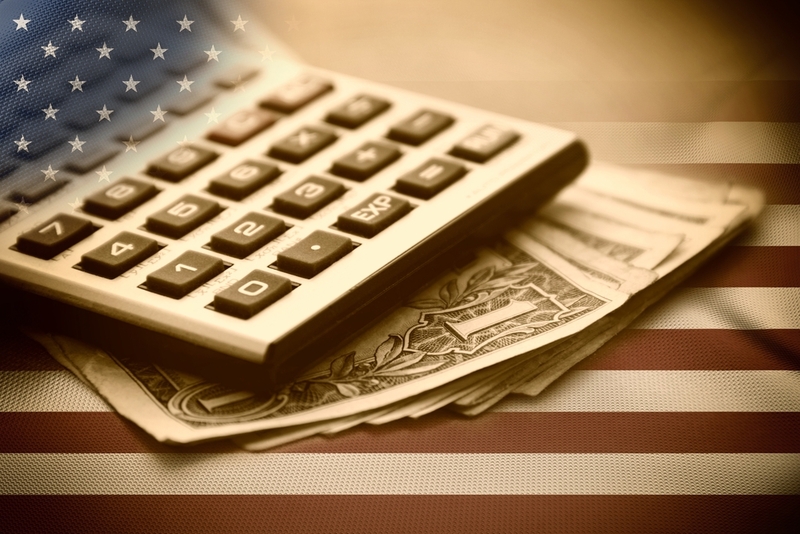 Contact Solvable for assistance with federal or state tax debt from well-reviewed debt relief companies. We can also recommend programs that assist with student loan debt and credit card debt. Get started on the path to a brighter financial future by answering a few simple questions about your debt.